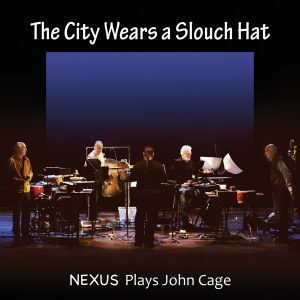 The newest NEXUS CD was released today. IT SOUNDS GREAT! 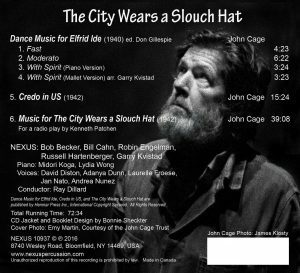 For the next few weeks it’s only available directly from NEXUS by emailing billcahn@aol.com.